The Charity Lunches are organised by different groups both within and from outside the church who nominate their own charity to support. A good snack lunch is provided at the cost of £4.50 and the first lunch this year is on Saturday 11th May. 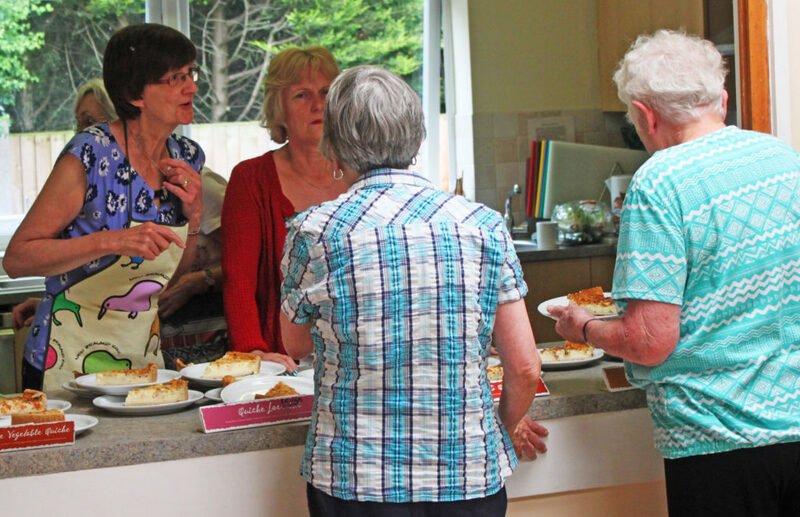 The aim is not only to provide a tasty meal and raise money, but to provide a place to meet friends and enjoy a social time together. There are approximately 50 – 60 diners each month. We don’t take reservations, but usually manage to feed everyone who comes along. Lunch is served between 12.30 and 1.30pm. 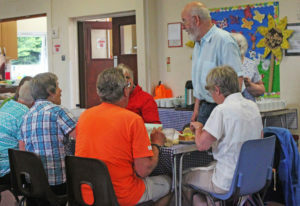 We have been holding regular Charity Lunches in the Hall at Western Road for a number of years now and each lunch can raise between £200 – £300. We are always happy to consider future bookings and advice can be given on quantities etc. Please use the form below if you wish to know more.